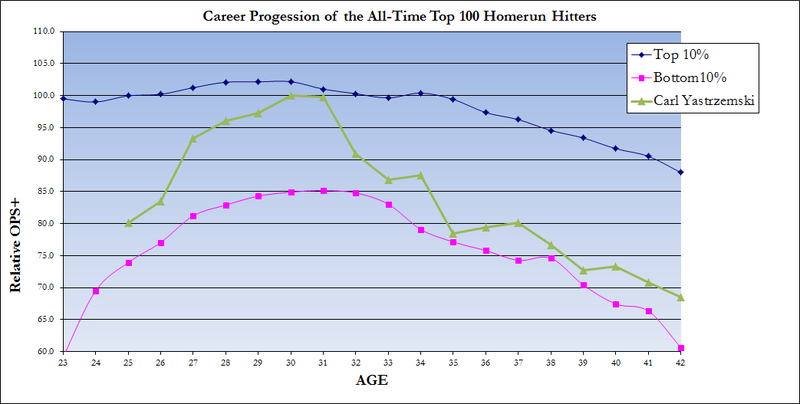 Jim Rice: Hall of Famer? I Don’t Know, But He’s Probably Clean. Performance Enhancers? 99% no 1% yes. 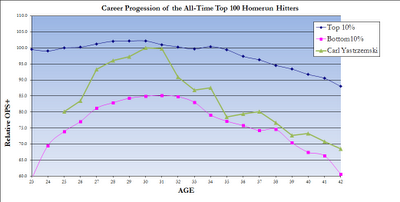 His stats fell sharply at age 31, but he was still a good ballplayer considering the heights he came down from.